Home > CVS > Top Drugstore Deals: 6/10-6/16 | Fun Freebies! 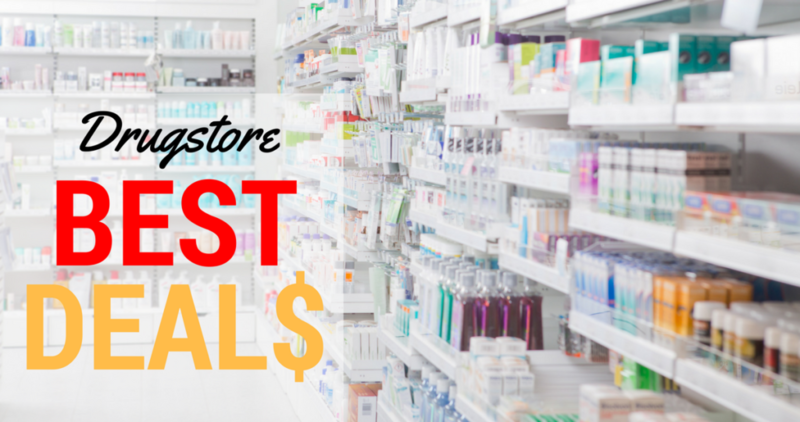 Top Drugstore Deals: 6/10-6/16 | Fun Freebies! Here are the top drugstore deals that will be available 6/10-6/16. Don’t miss the freebies at CVS!! –like getting it all for $7 or $1.75 ea.